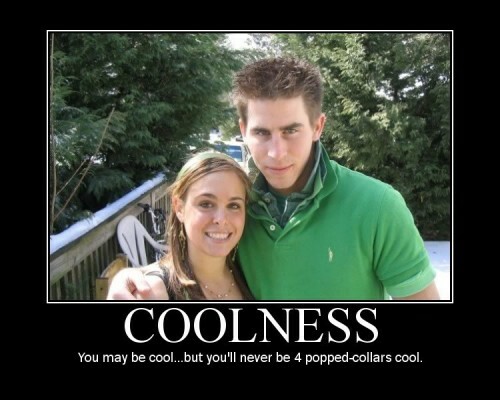 What Do You Think About Real Estate DoucheBags? Do We Have Any in Dallas? How About Fort Worth? Oh! I totally forgot to tell you about how these Wall Street big whigs tried to cheat a Realtor in the Hamptons out of a summer rental commission. One even happened to be a lawyer! Few months ago, a real estate broker at Rosehip Partners showed a couple of Wall Streeters around some rental properties, as reported by Curbed Hamptons. One was an attorney with an investment bank, Goldman Sachs I believe, and one was a portfolio manager with a hedge fund. 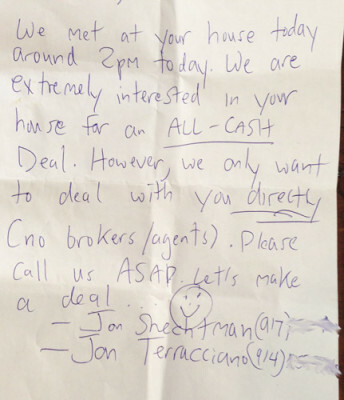 They dangled the phrase “all cash deal” under the broker’s nose, like most big shots do. The poor broker spent a whole Saturday showing these guys seven rentals, which they apparently liked. Don’t you just love that smiley face? 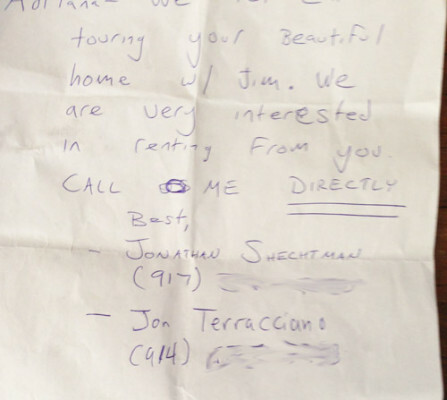 Have you ever encountered Real Estate douchebags? Tell us all about it for a new little series we are cooking up, inspired by quite possibly the worst move-out experience I have ever heard. We will call this series “Real Estate Douchebags” — self explanatory. Candy's Lease of the Week: Gorgeous Unit in Mahanna Condos! 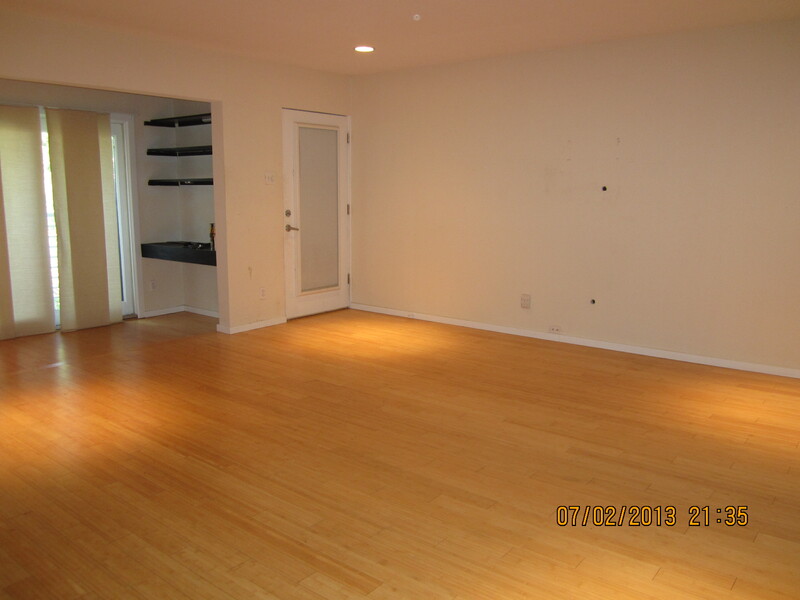 The folks over at LocalDwelling.com are really building their stable of fantastic rental properties. Besides a great house in HPISD boundaries, a gorgeous condo with views of downtown, there’s this great condo just off Mahanna that will put you in the middle of it all. It’s Unit #11 at 3116 Mahanna Street, just west of the Dallas North Tollway. This is such an excellent location for someone who wants easy access to the tollway and downtown without sacrificing culture and aesthetics. This unit is just over 1,000 square feet and has bamboo floors throughout, an updated kitchen, and two bedrooms and one full and one half baths. 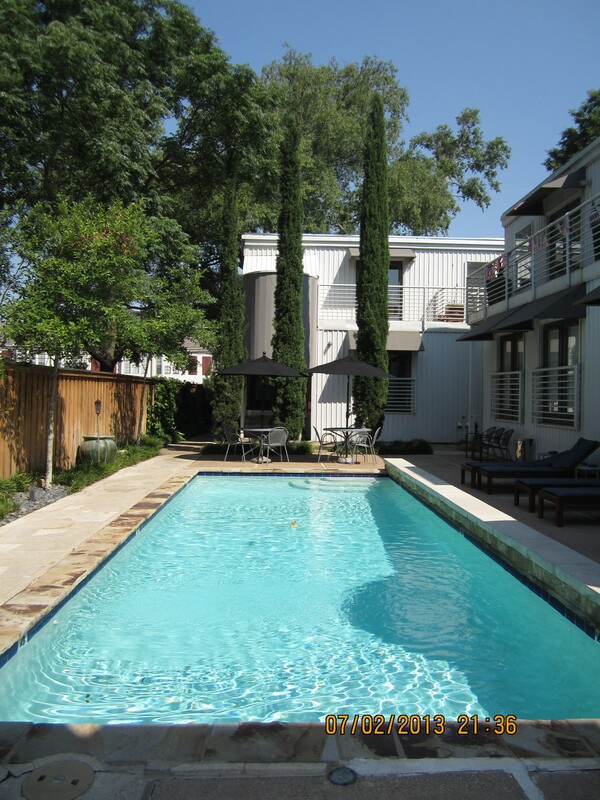 The bonus of this building is the great little courtyard with a pretty pool and plenty of room to lounge. 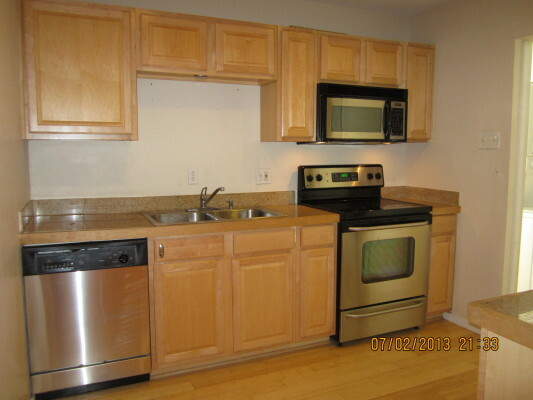 This unit rents for an absolute steal, too, at just $1,125. Incredible price, y’all. And consider that pets are allowed, and there’s covered parking, a washer and dryer in the unit, and you’re on the top floor. Just think: no noisy upstairs neighbors! Sound like your dream rental? Contact Deborah Thierault at LocalDwelling.com. Those of us who own rental properties can get ready to fatten our checkbooks: rents are going up in Dallas, by 5%. 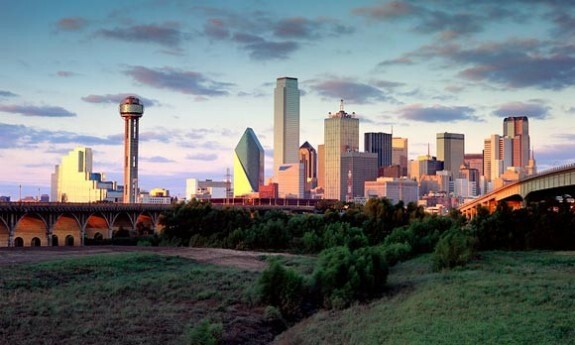 According to an MSN Real Estate Report, at the end of 2012 the average rent paid in Dallas was $802. I honestly do not know of anyone with rent this low, do you? Rents in Dallas increased 3.9% from 2011, the vacancy rate was only a bit over 5%, and rents are forecast to increase 5% by the end of this year. What might make those rents go up? Scarcity of product. It won’t be scarce for long: an apartment boom has about 20,000 units currently going vertical in Big D, vacancies are down, and demand is up. Dallas is one of ten cities where rents are projected to be on the increase. Me, I’d rather just buy: the median price for a single-family home in the metropolitan area, which includes Fort Worth and Arlington, was $157,200 at the end of 2012, according to NAR and as reported by MSN Real Estate. When you have landlords like me who will raise rent at a headline glance, I’d rather have a 30 year fixed mortgage on my secure nest egg of a house. Agree?